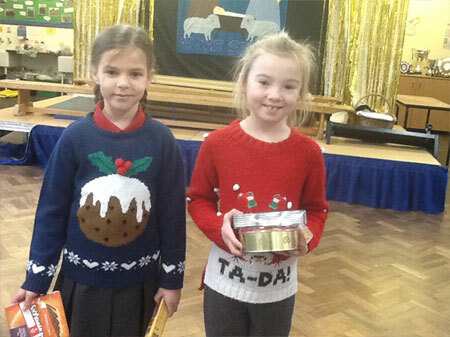 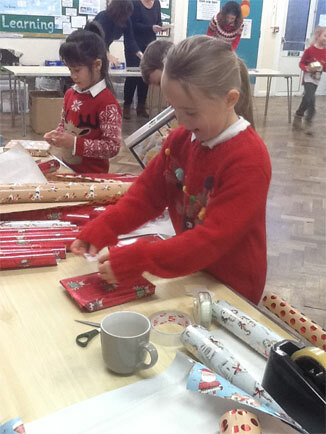 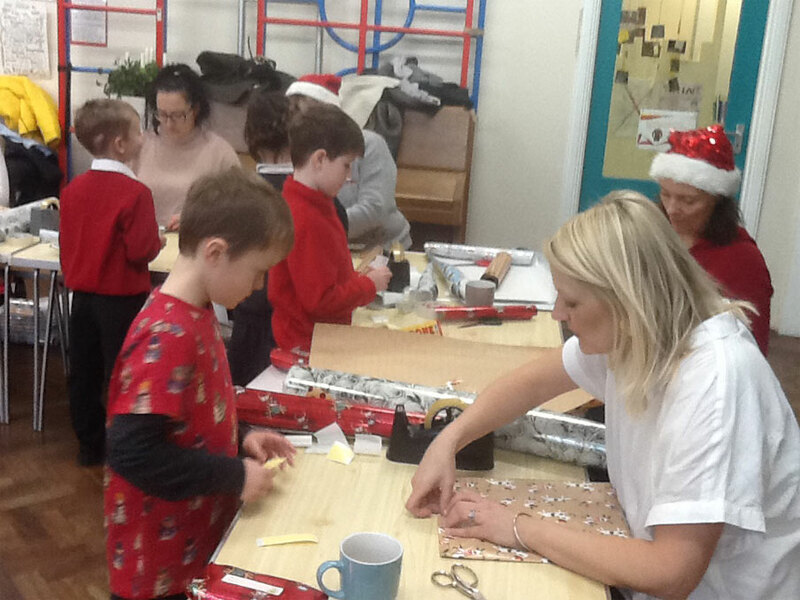 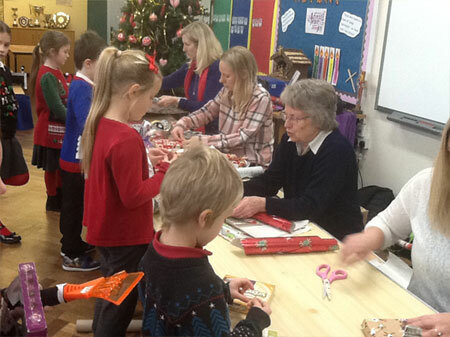 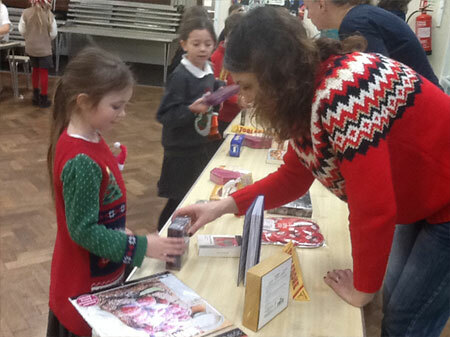 The children enjoyed a Christmas shopping experience kindly organised for us by members of the PTA. 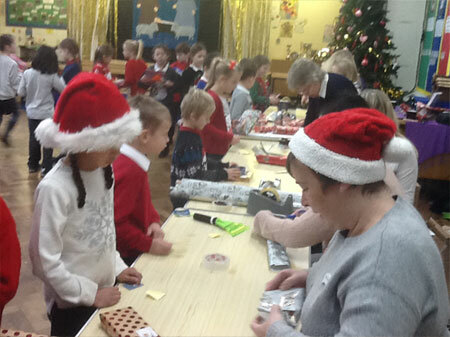 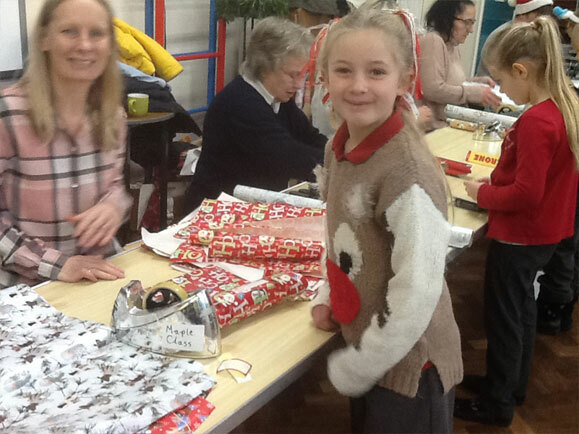 There were so many presents for the children to choose from, giving them a welcome opportunity to buy a couple of presents for their family before having them gift wrapped and labelled. 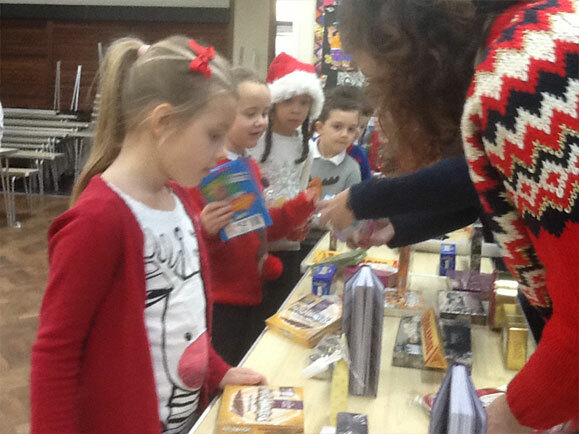 Thank you PTA. 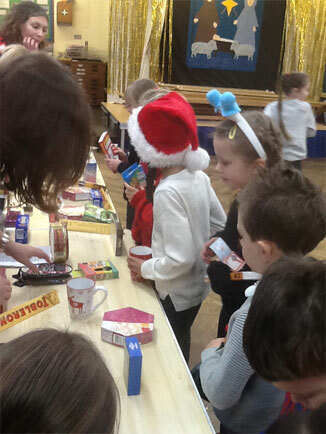 You were marvellous.